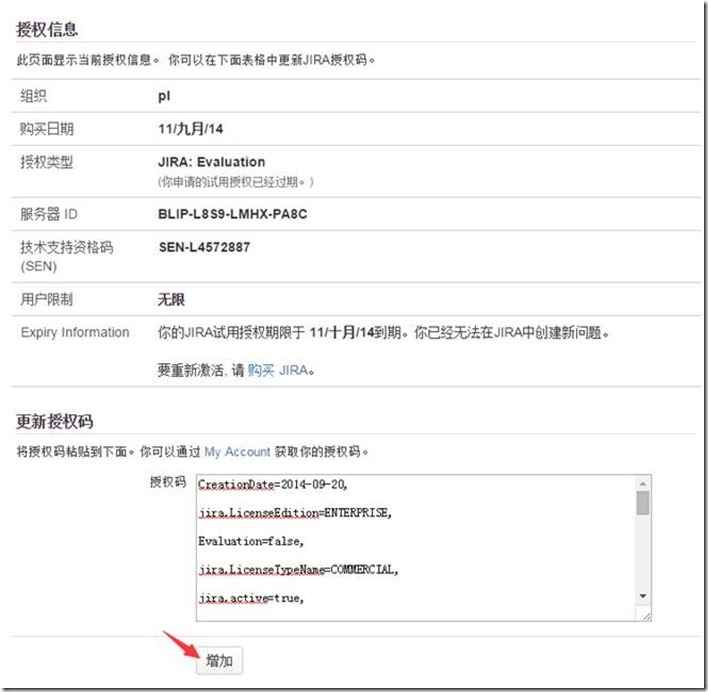 # Do not modify this file unless instructed. 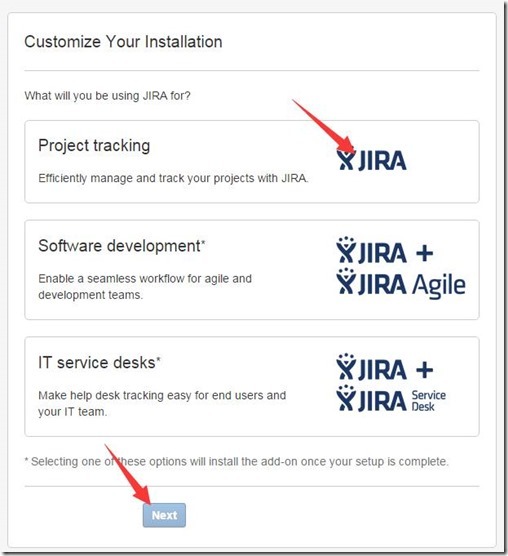 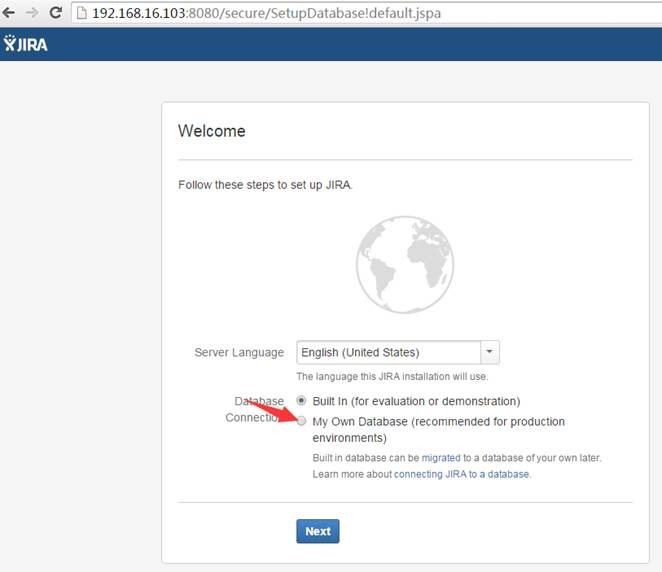 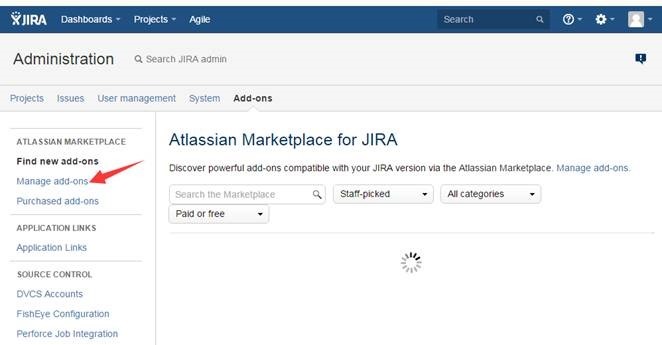 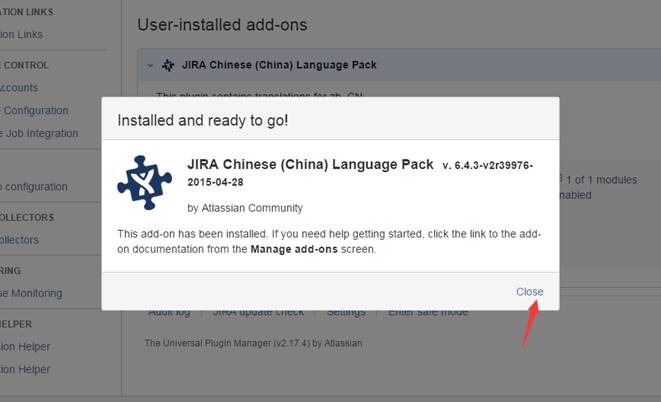 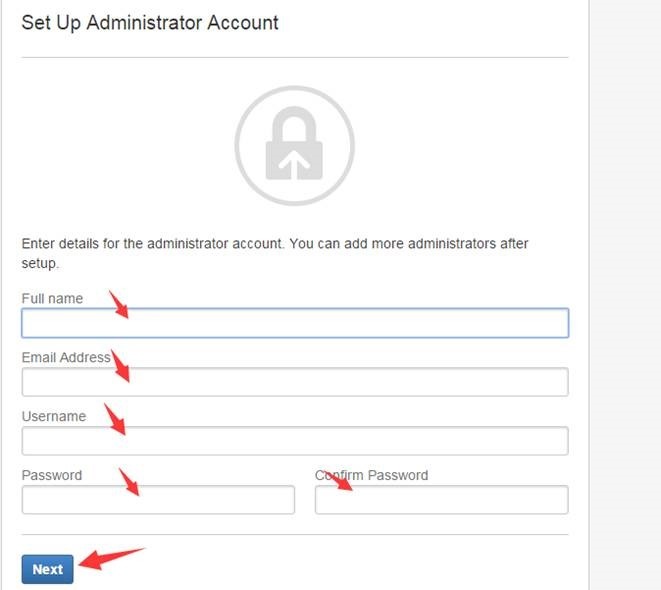 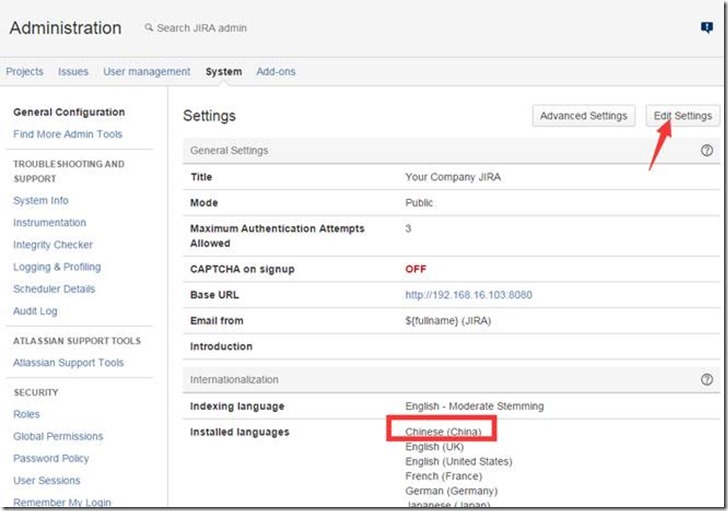 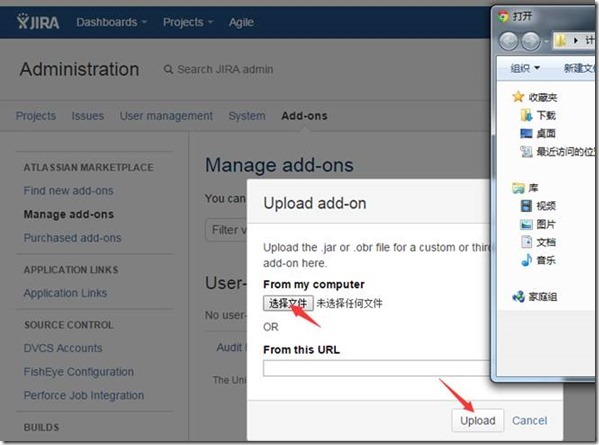 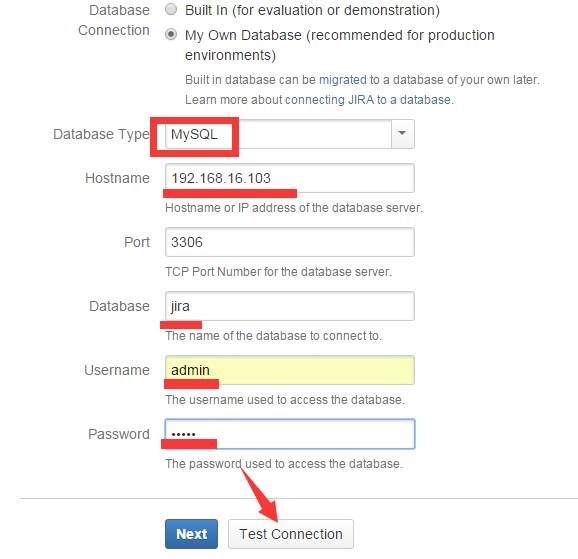 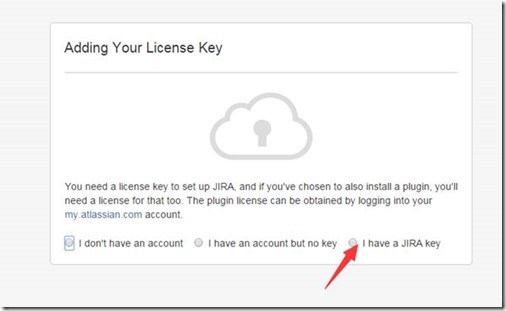 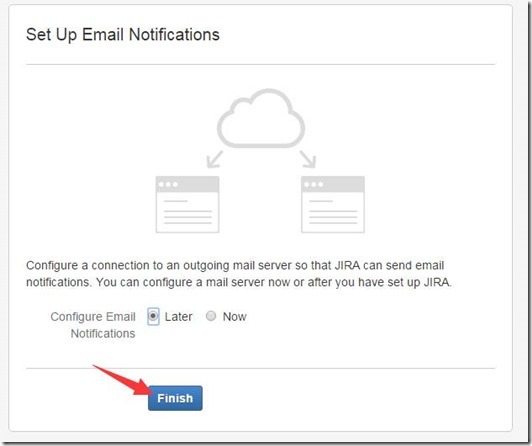 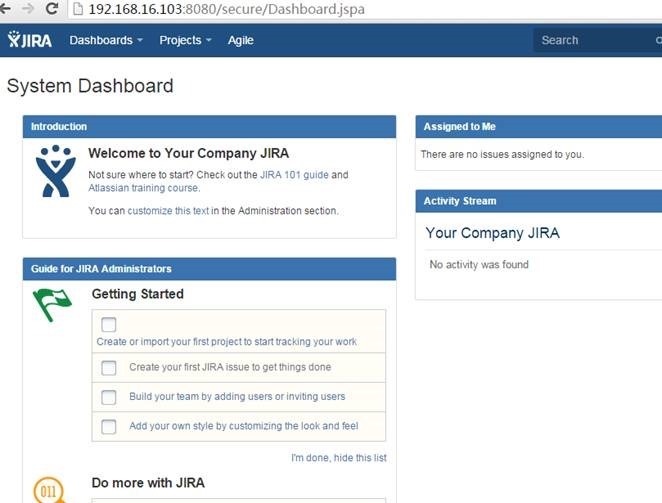 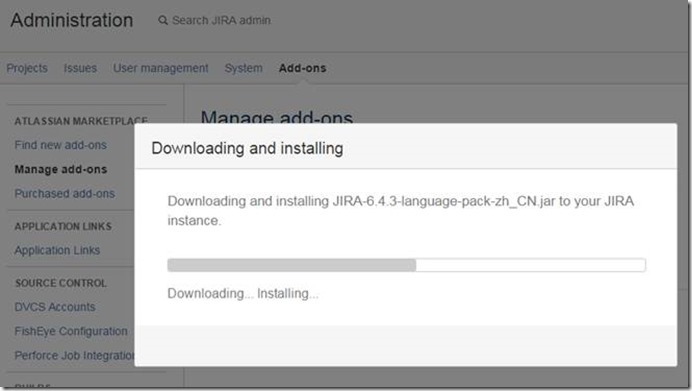 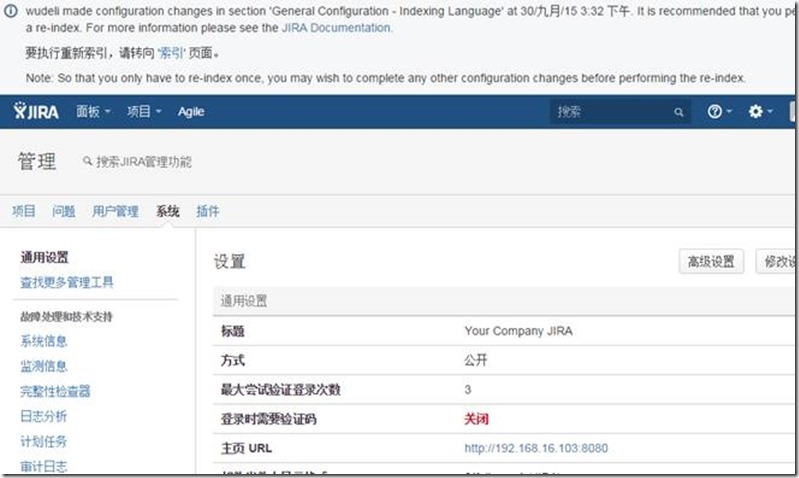 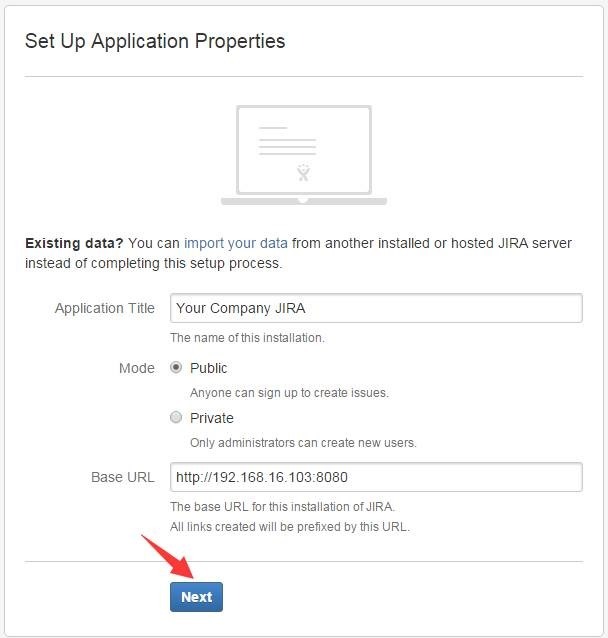 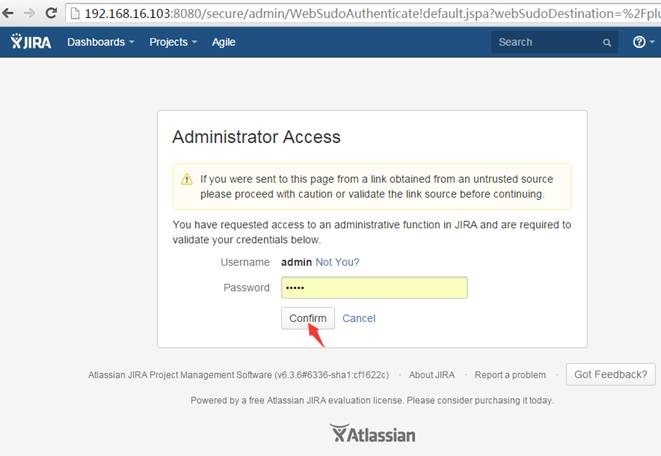 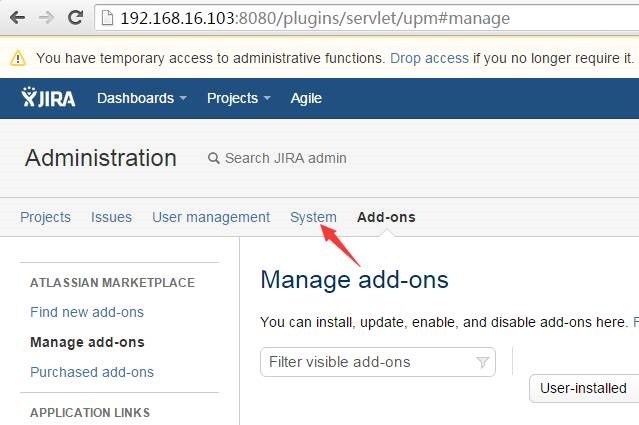 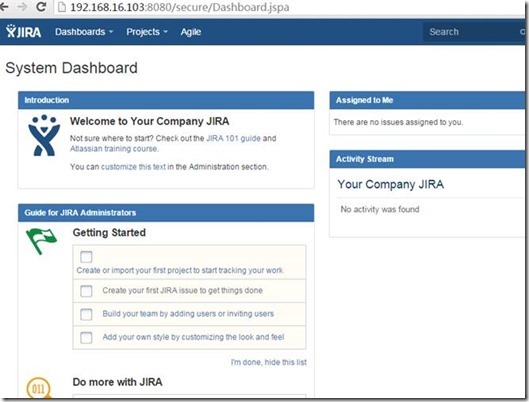 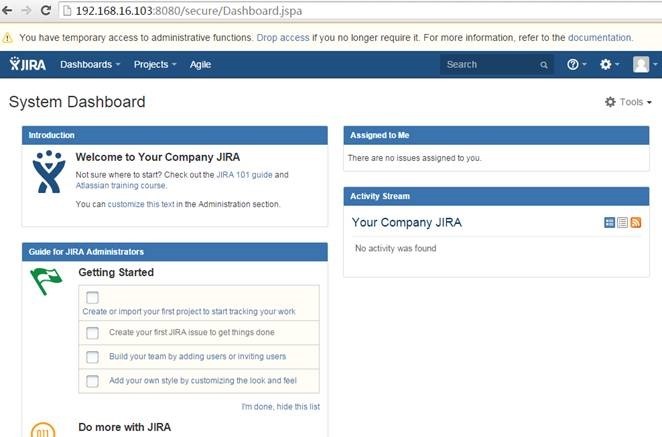 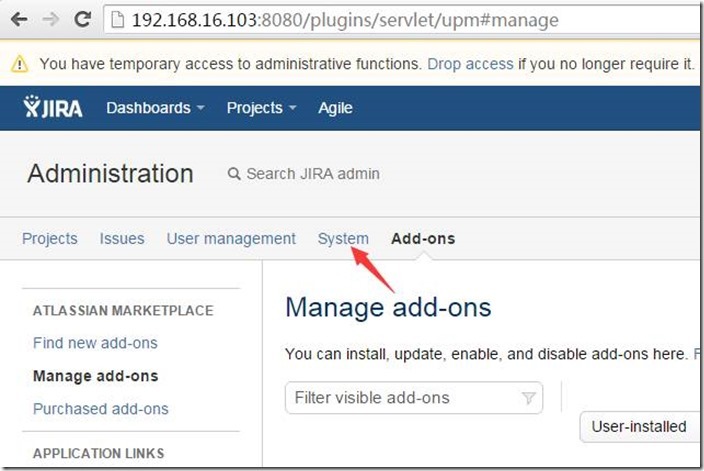 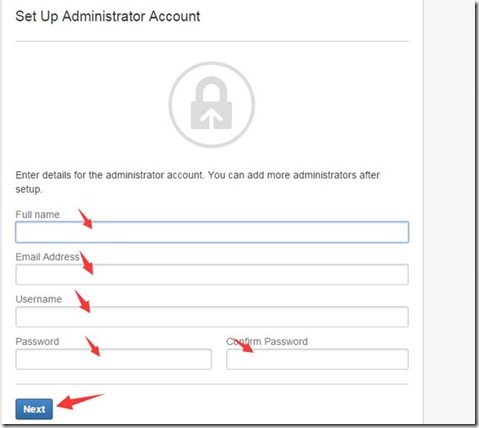 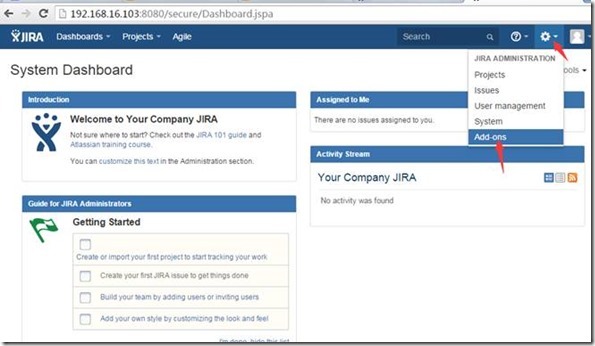 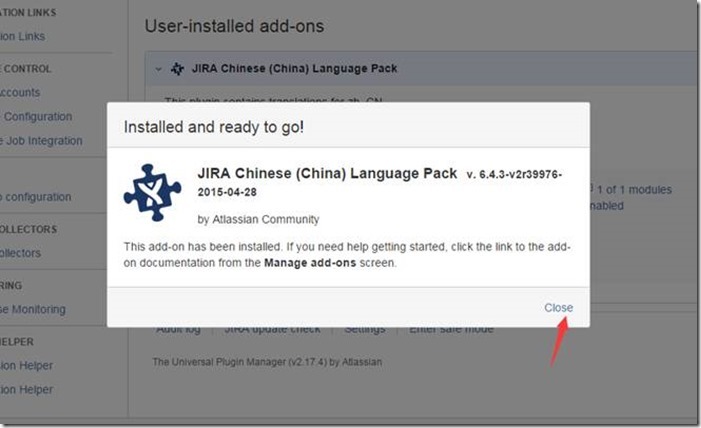 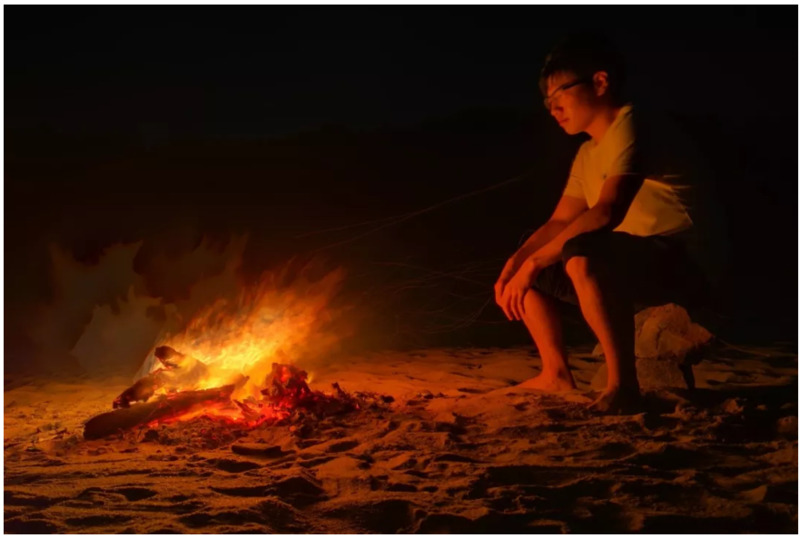 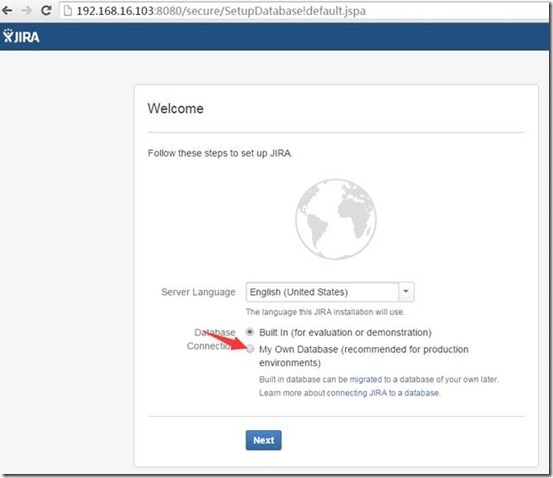 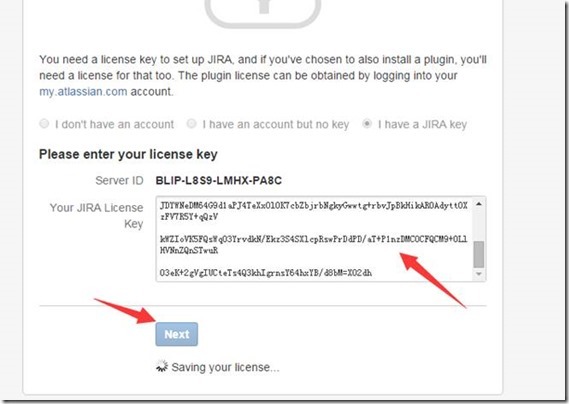 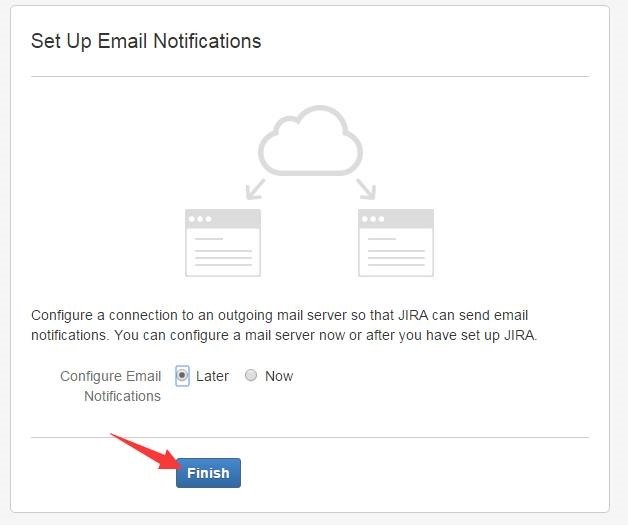 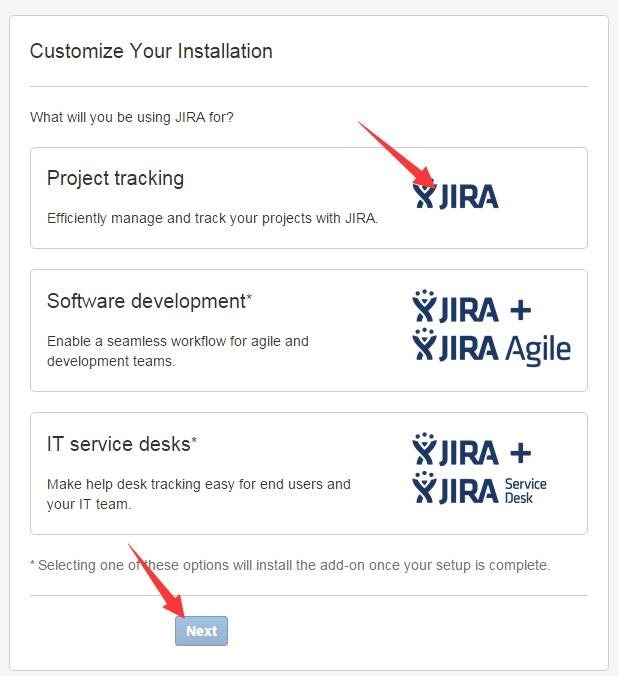 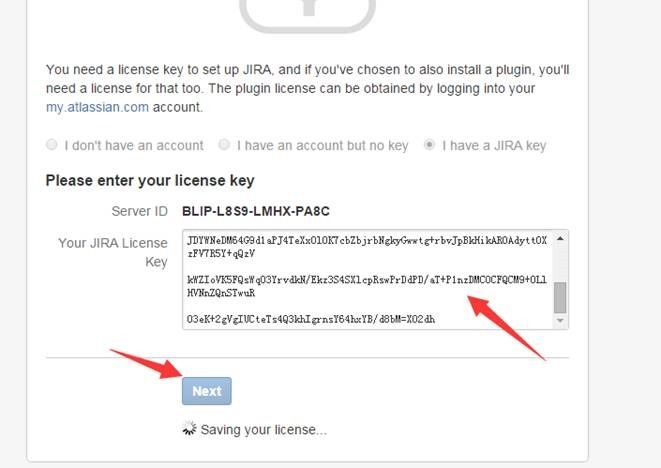 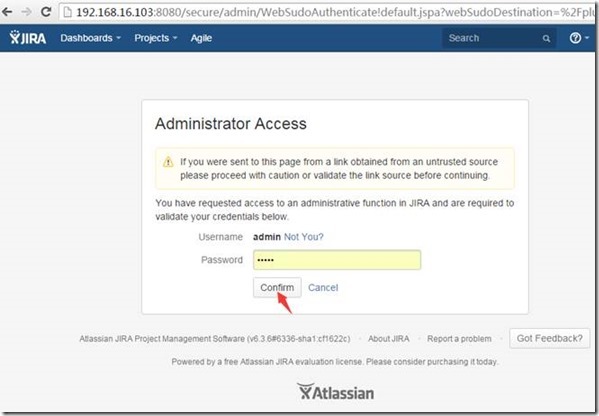 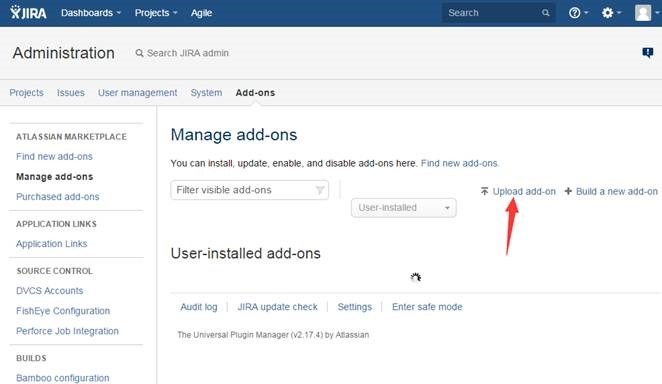 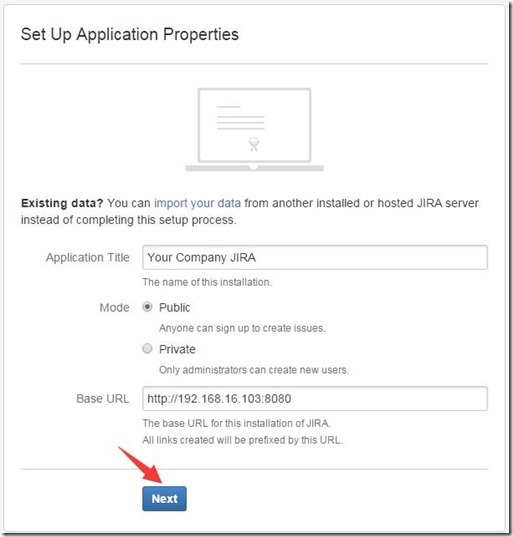 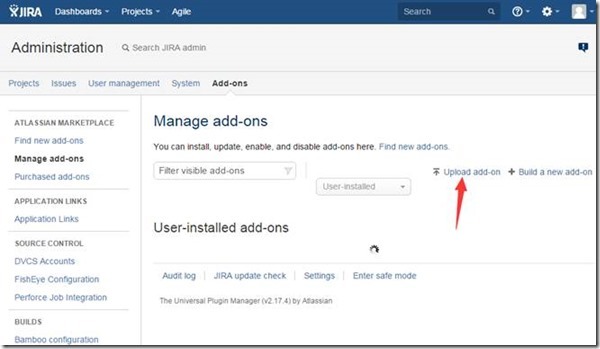 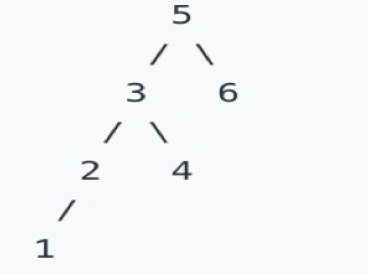 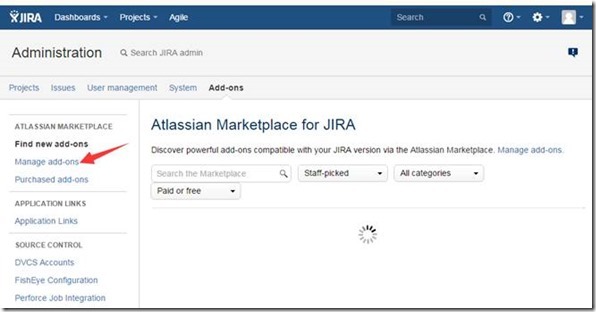 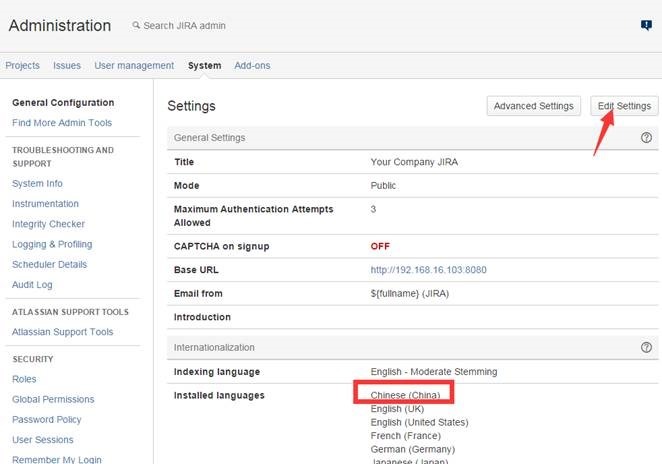 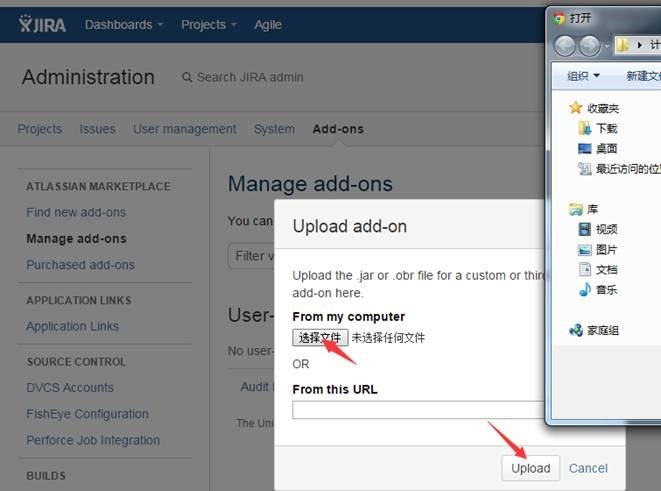 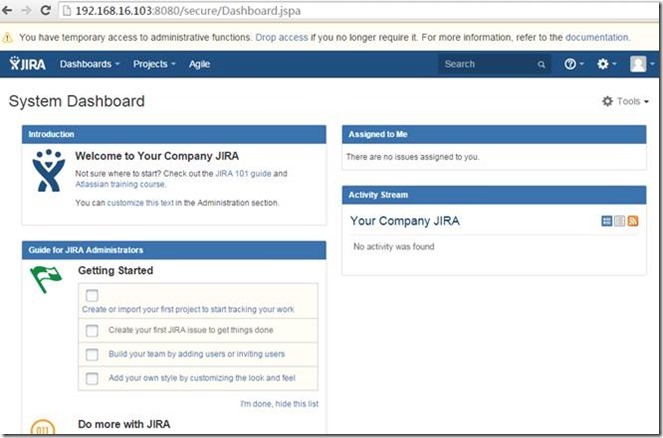 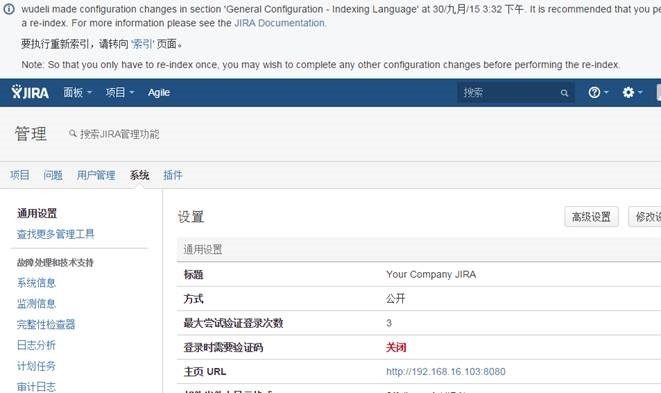 It is here to store the location of the JIRA home directory only and is typically written to by the installer. 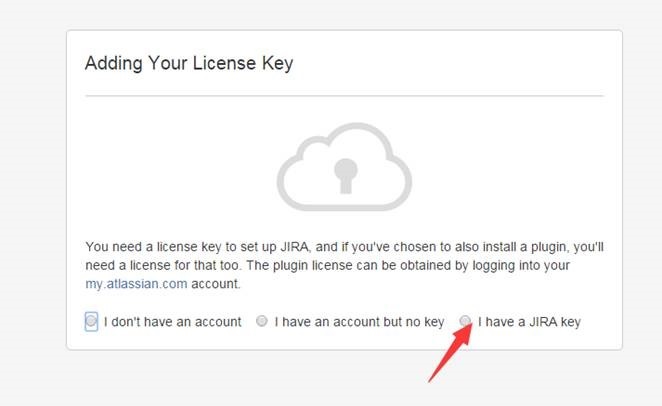 SEVERE: Failed to initialize the SSLEngine. 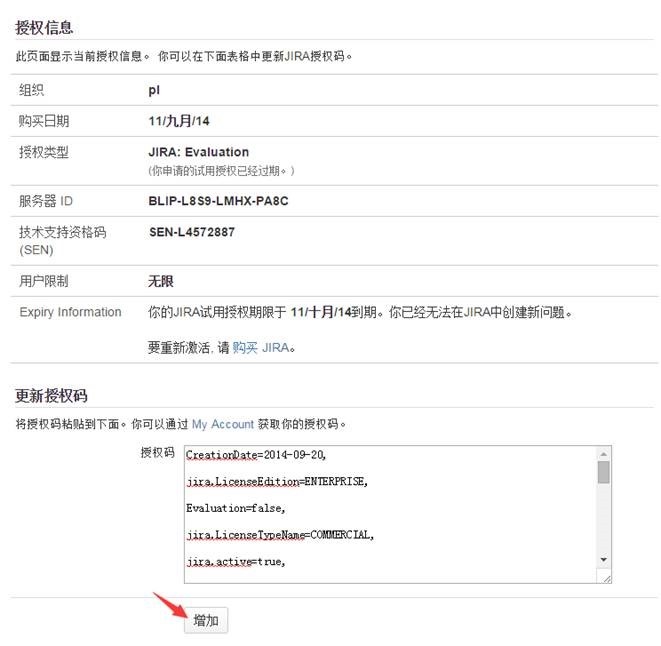 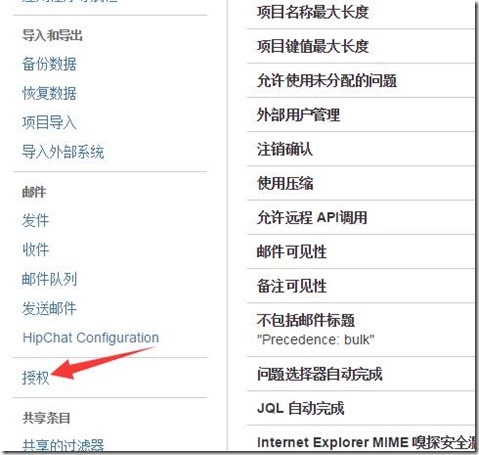 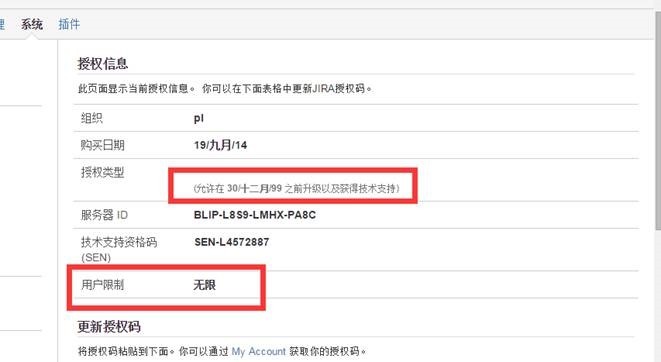 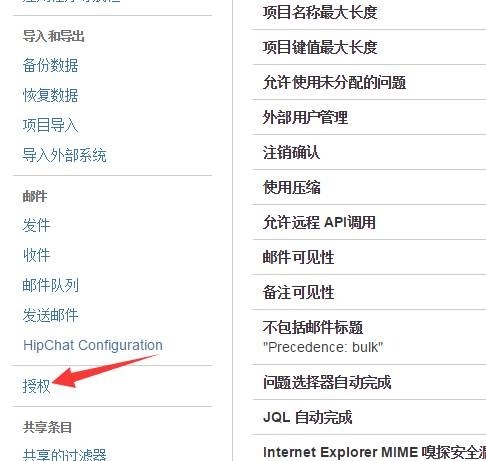 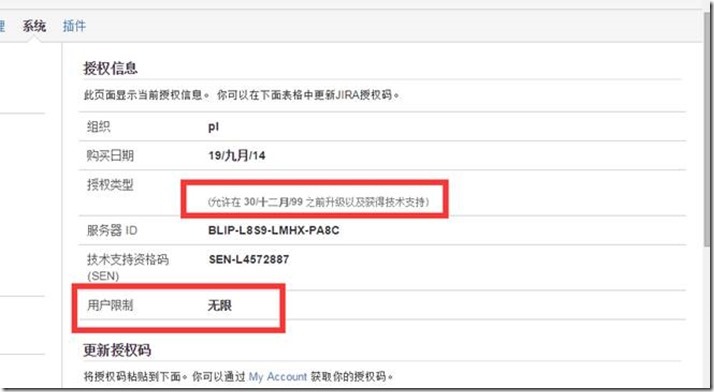 INFO: Loaded APR based Apache Tomcat Native library 1.1.31 using APR version 1.5.0.